Playwrights’ Workshop Montréal was founded in 1963 by the Western Quebec Division of the Dominion Drama Festival. The brainchild of Canadian theatre artists Guy Beaulne, Dan Daniels, Carol Libman, Aviva Ravel, Walter Massey and Victor Knight, the organization’s first mission was to tackle the then scarcity of English-Canadian plays and playwrights. Soon after its conception, PWM became a leading voice in the creation of new plays. Under Roy Higgins’ artistic direction in the seventies, PWM took steps to becoming a producing theatre and purchased a building in Old Montréal. However, the tension between production and development became too great and the project was quickly dismantled. 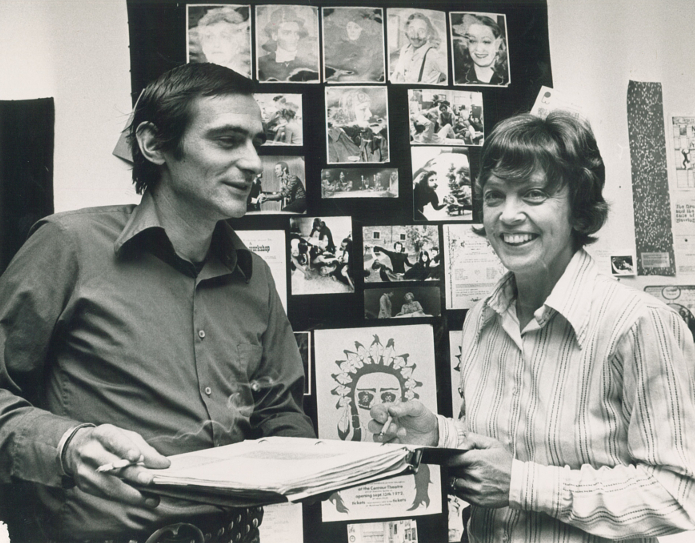 In 1975, Bob White became PWM’s first Dramaturg-Artistic Director. With a view to protecting the development process from production pressures, he strengthened the organization’s focus on dramaturgy and development. Subsequent ADs Per Brask and Brian Richmond continued to build on this legacy and worked to expand the organization’s reach from coast to coast. In 1981, AD Rina Fraticelli added translation to PWM’s programming. Michael Springate, Svetlana Zylin, Michael Devine and Peter Smith succeeded Rina Fraticelli as artistic directors. Each contributed to increasing PWM’s profile both locally and nationally. As Artistic Director from 1998 to 2007, Paula Danckert increased PWM’s artistic stability by introducing the permanent position of Dramaturg-in-Residence. In 2006, with support from Briony Glassco, she established the Glassco Translation Residency in Tadoussac. Emma Tibaldo was appointed Artistic and Executive Director in 2008. Her priority has been to encourage the continued development of professional theatre locally while continuing to welcome visiting artists from across the country. 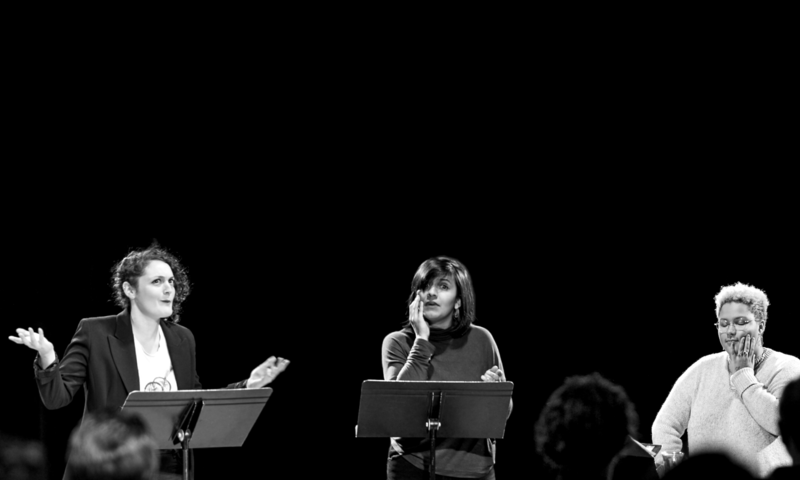 In 2013, Playwrights’ Workshop Montréal celebrated its 50th anniversary.